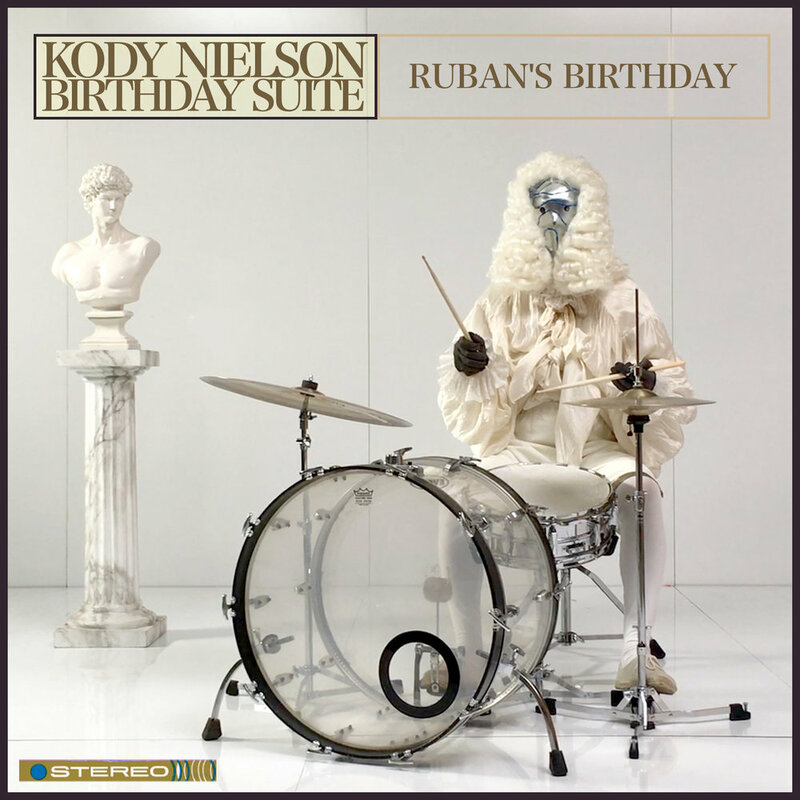 Kody Nielson second single, Ruban's Birthday from his forthcoming album Birthday Suite is out today, and following in the pattern of releasing tracks on family and friends' birthdays it coincides with his brother Ruban's. Having formed The Mint Chicks together in the 2000s, the brothers have a rich musical connection and in recent years Kody has also been an integral collaborator in Ruban’s project Unknown Mortal Orchestra, recording and producing for the band extensively. Kody and his brother received Apra’s Silver Scroll Award for the song Multi-Love which they wrote together and recently joined the band on drums ahead of their upcoming world tour. Short and sharp (coming in just over a minute), this new track keeps with the tone set by the previous single Bic's Birthday, with the instrumental melding a psychedelic synth-drum approach to the baroque. Due out worldwide on May 9 (Kody’s birthday) Birthday Suite brings together 12 tracks inspired by friends and family birthdays, and will be released on vinyl LP (standard and limited edition colour vinyl), CD and digitally via Flying Nun Records.